The Canadian business media community has arrived at a crossroads it would have had a difficult time picturing just a few years ago. Ownership and operations have changed, and business media organizations are seeing success in revenue diversification. Diverse companies, under different ownership models, are investing in a wide range of categories. There clearly remains a need for B2B-specific information delivery channels. 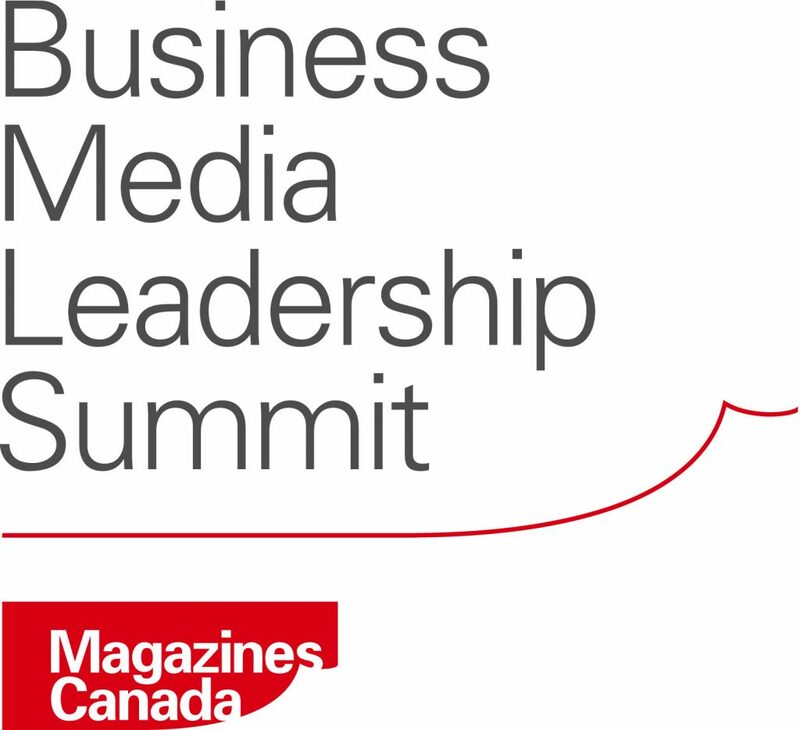 The merger of Canadian Business Media with Magazines Canada creates for the first time a complete national community with potential scale and resources to pursue common needs and to launch new initiatives. Equally significant is the opportunity to share learnings and practices with consumer publishers. Thus the confidence that was visible at the 2017 Business Media Leadership Summit. Moving Forward from a Position of Strength is written by John Milne, president of Breakwell & Company, and D. B. Scott, president of Impresa Communications Ltd. It captures the essence of the 2017 Summit presentations, the questions that arose and the informal discussions that made up the event.